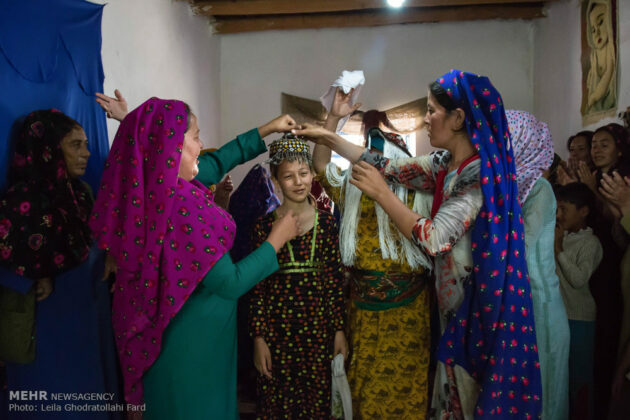 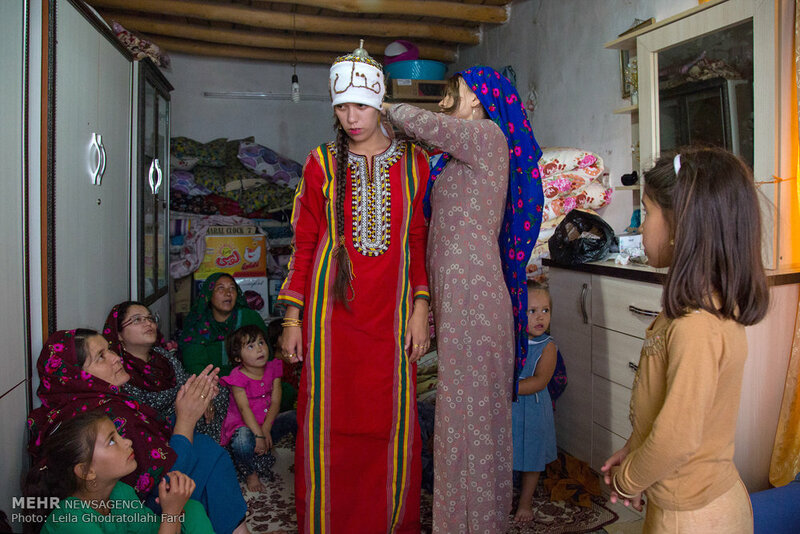 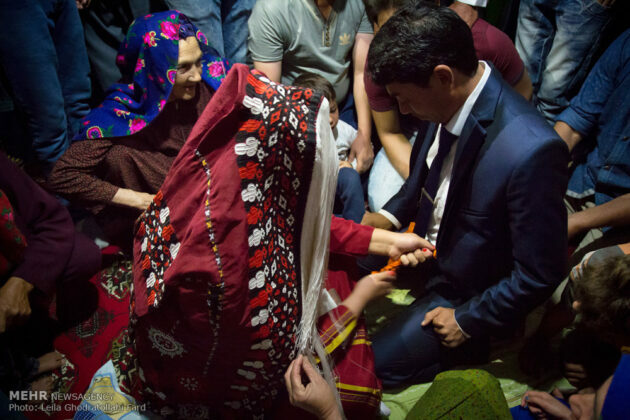 Turkmen people of Iran, most of whom live in northeastern province of Golestan, observe special traditions in their wedding ceremonies. 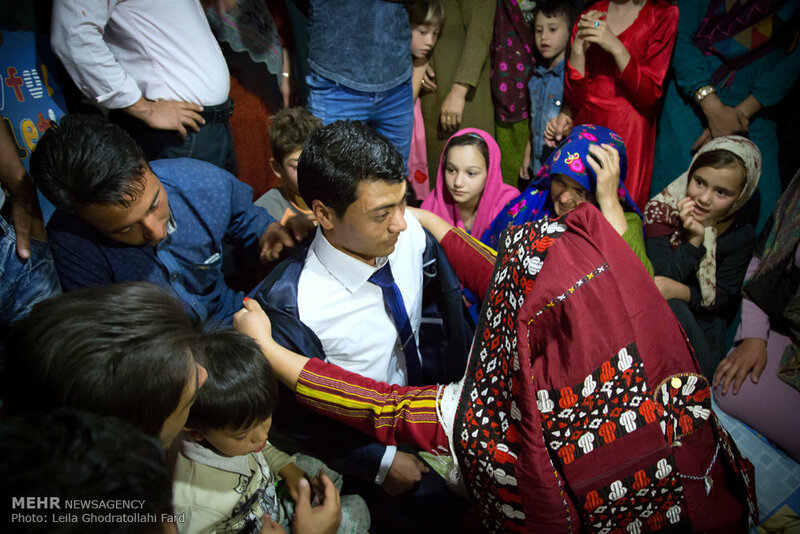 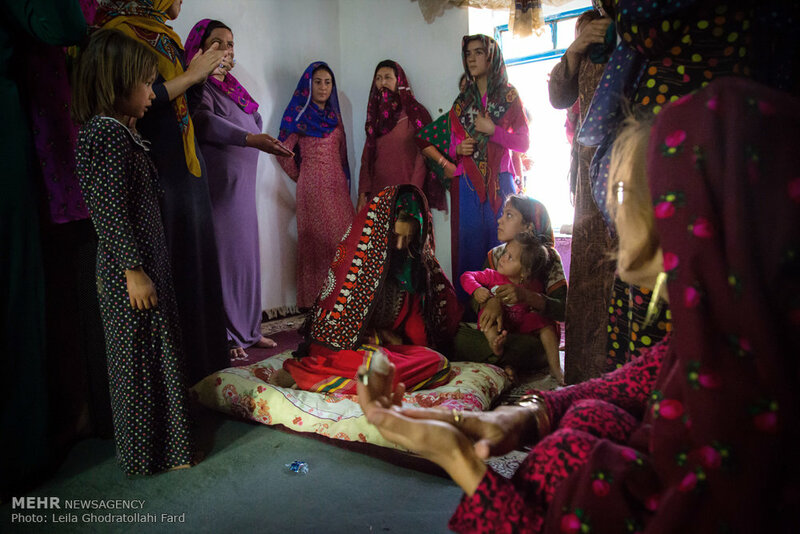 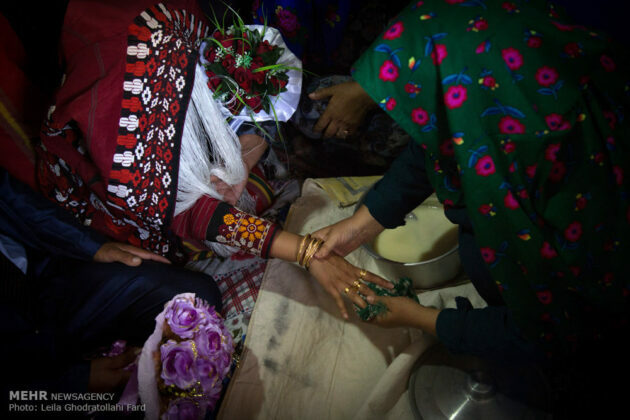 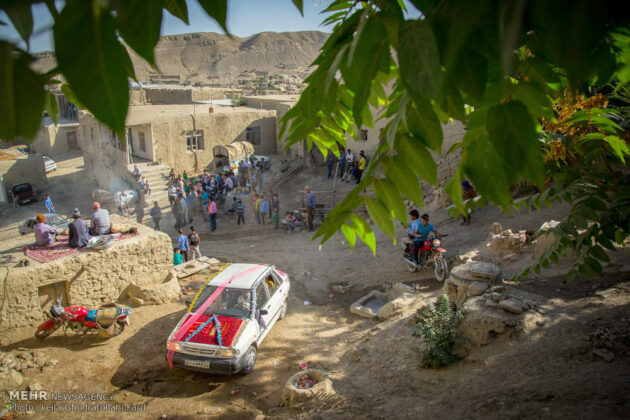 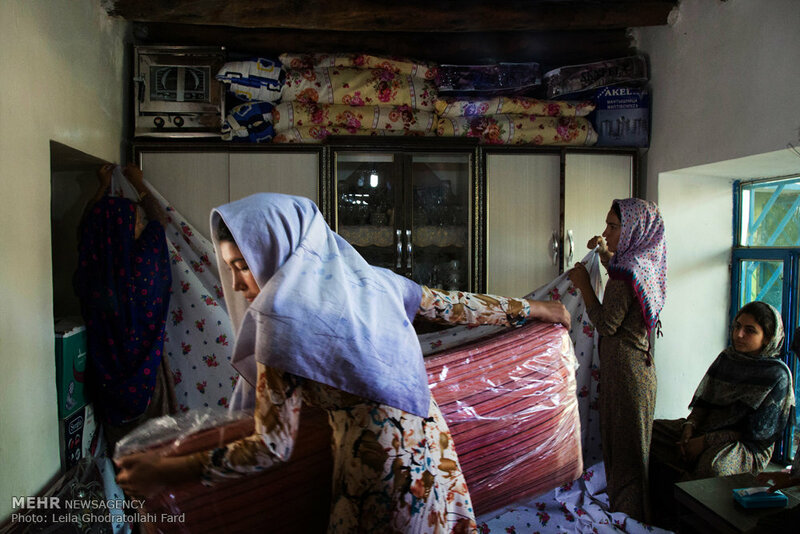 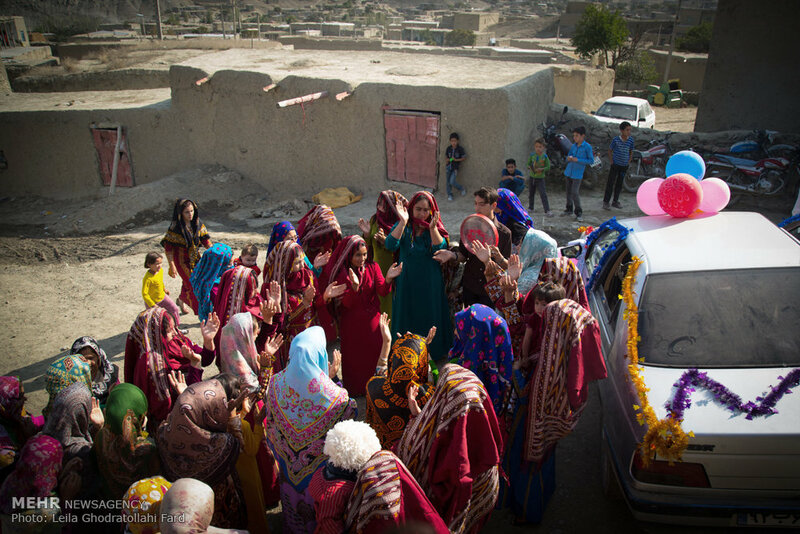 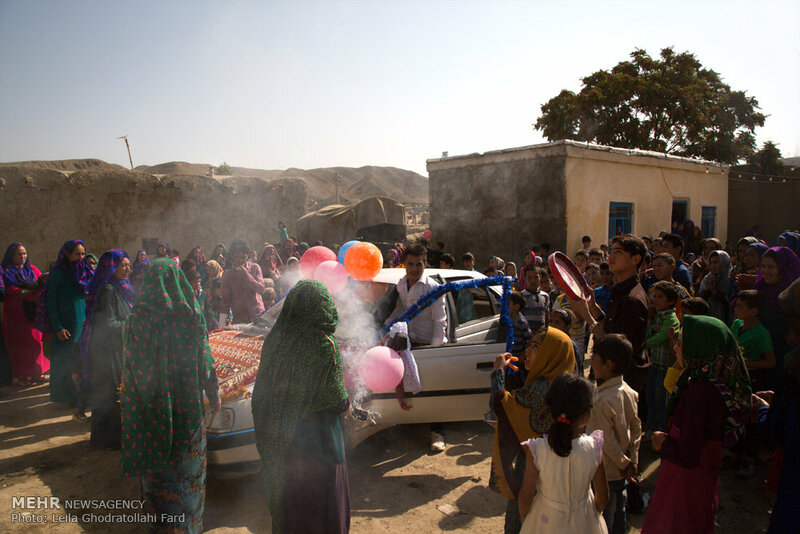 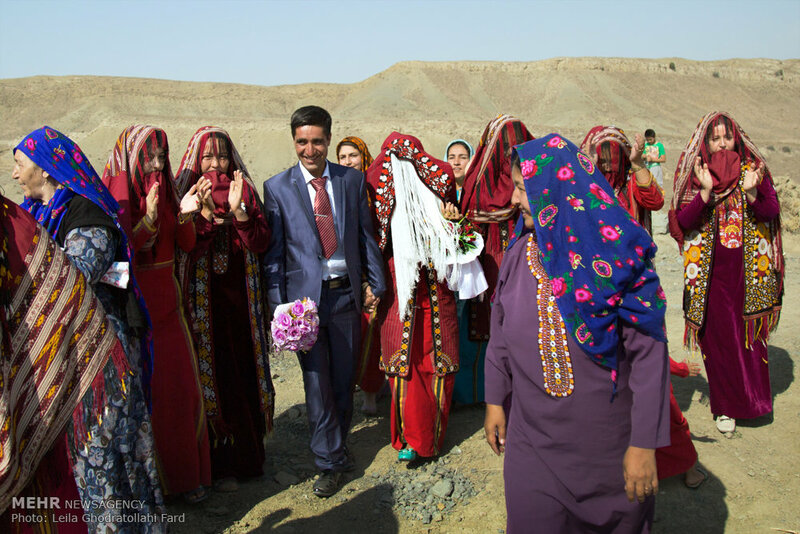 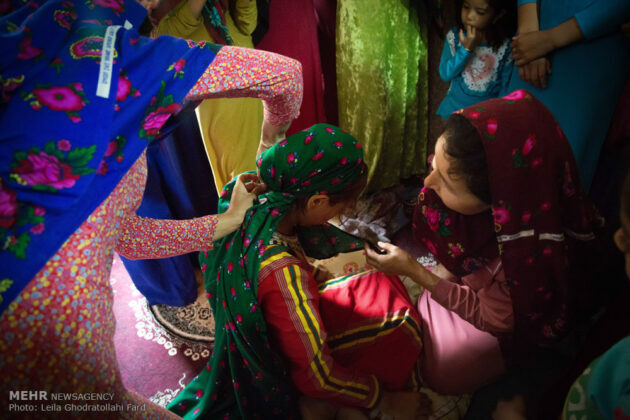 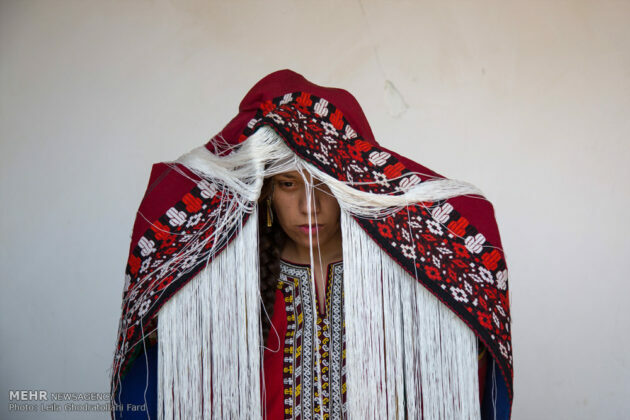 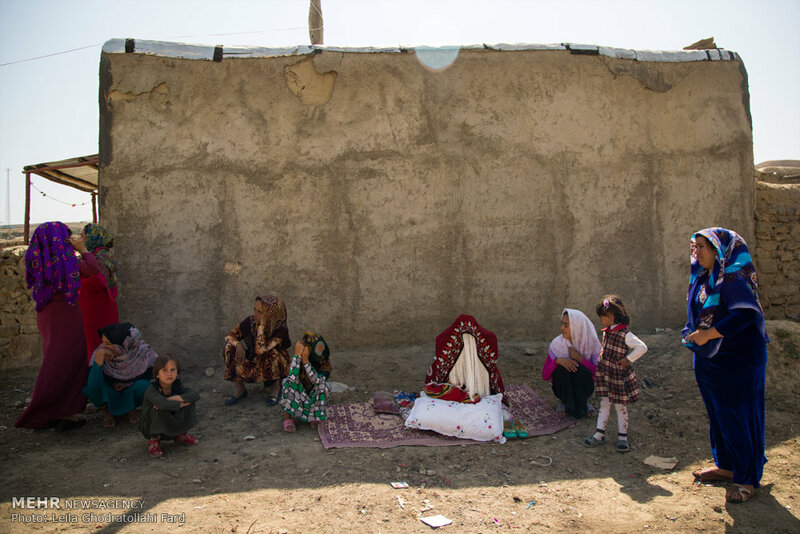 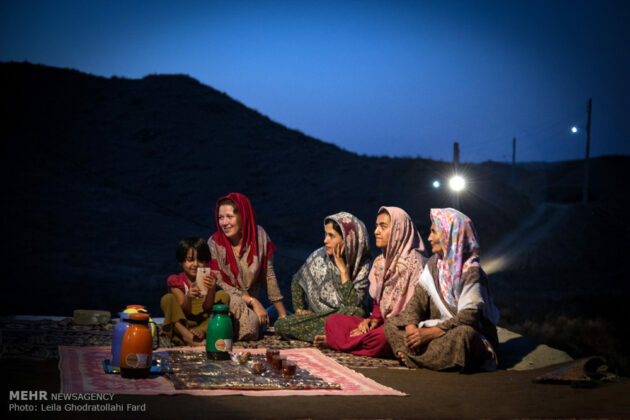 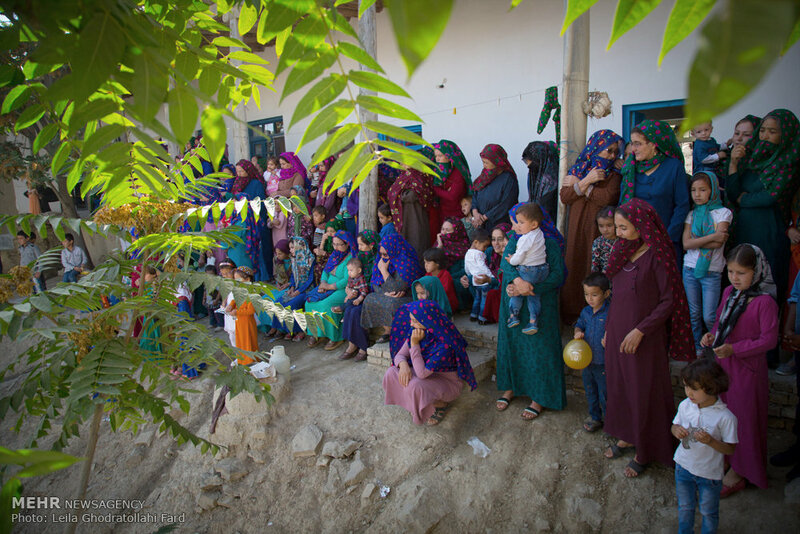 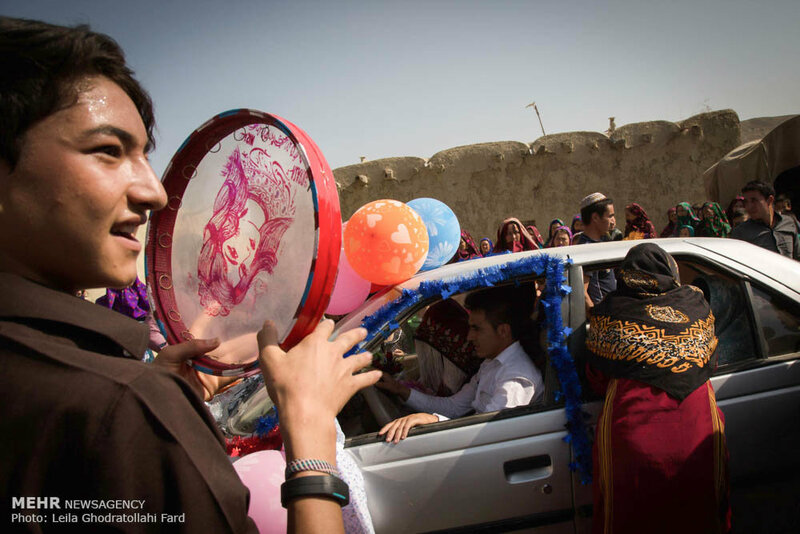 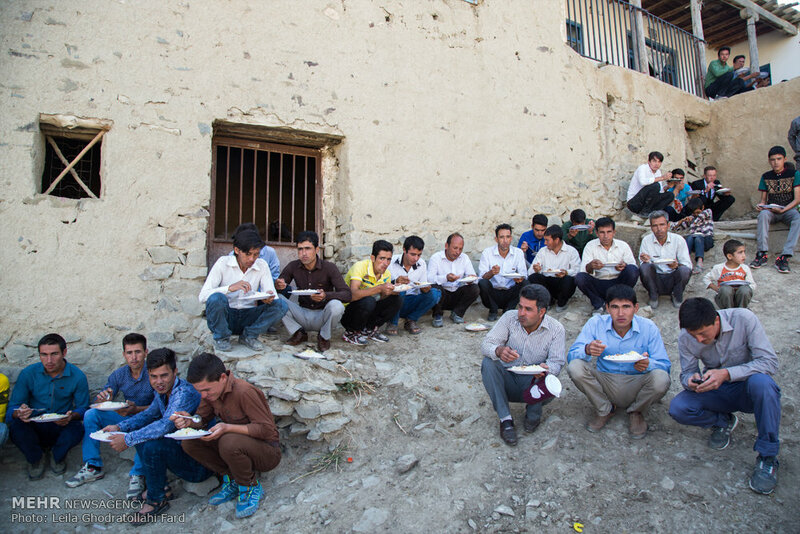 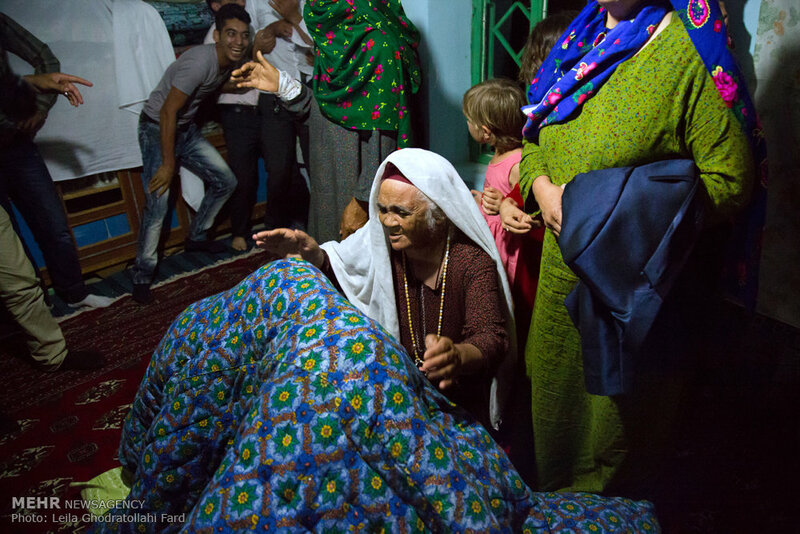 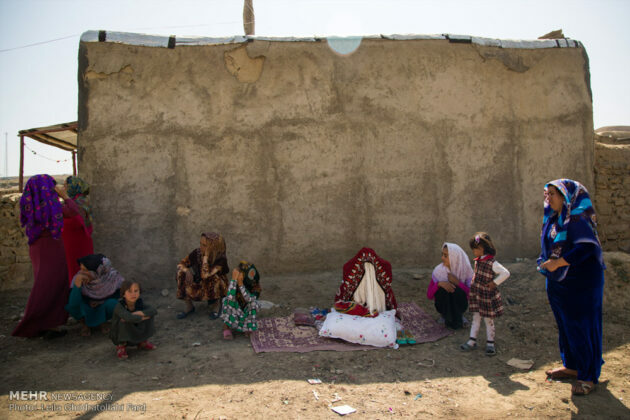 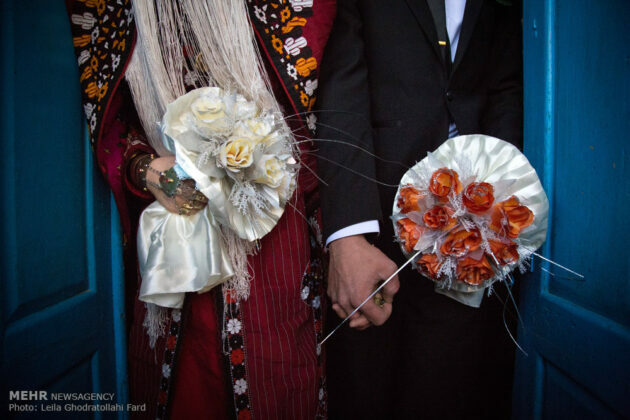 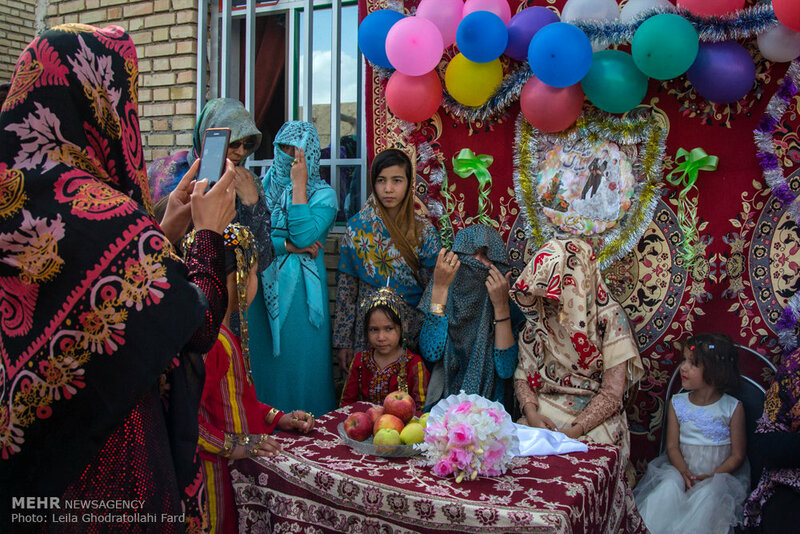 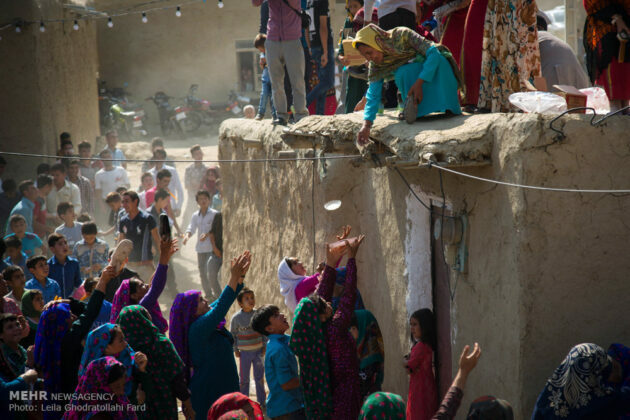 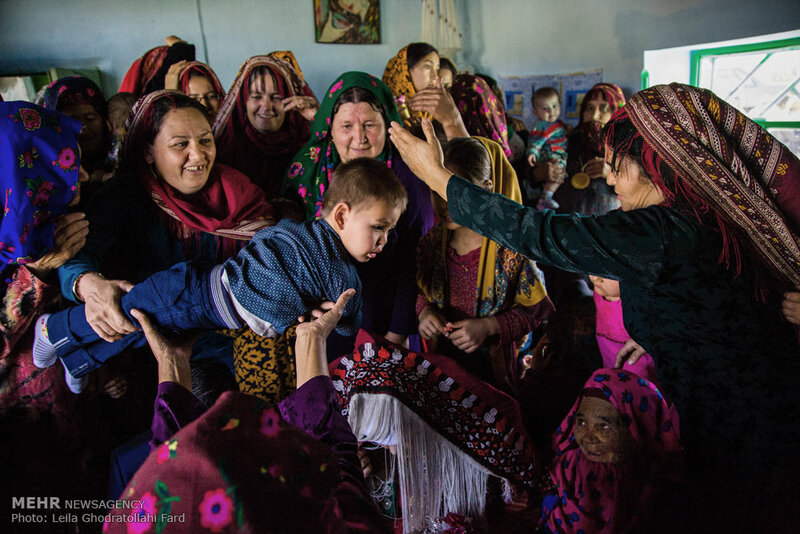 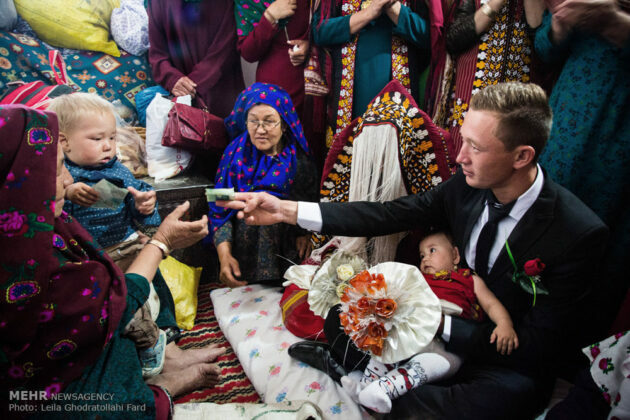 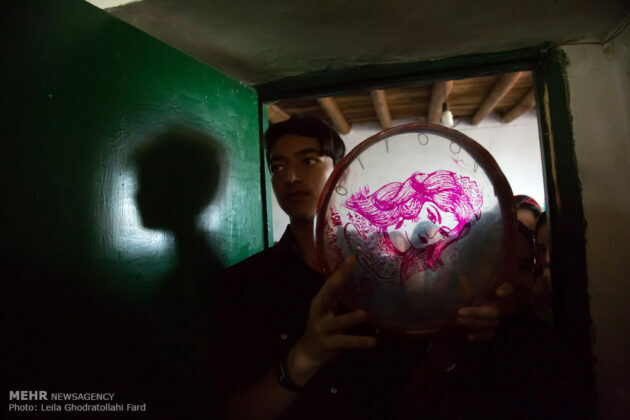 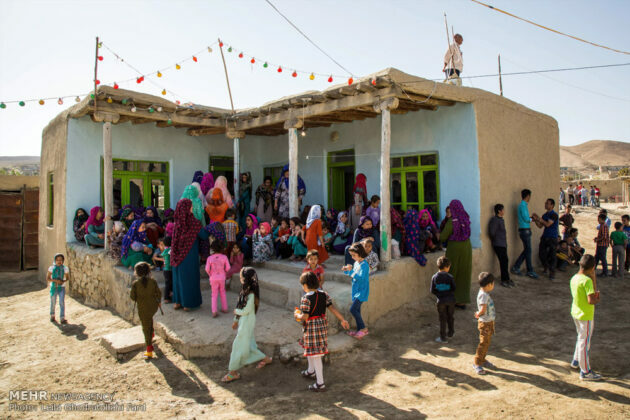 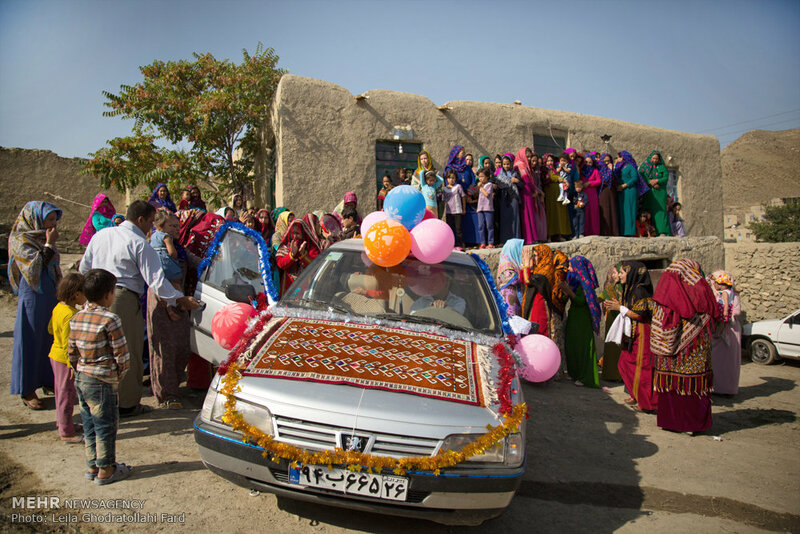 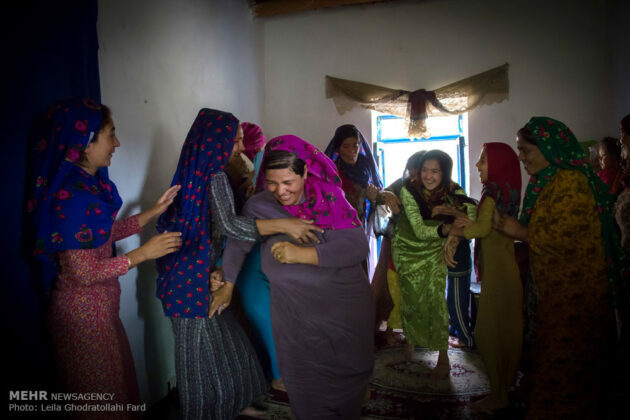 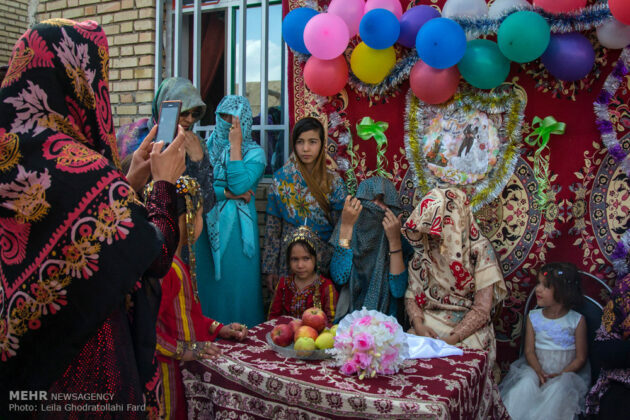 Wedding ceremonies of Turkmens in Iran are full of colours and secrets. 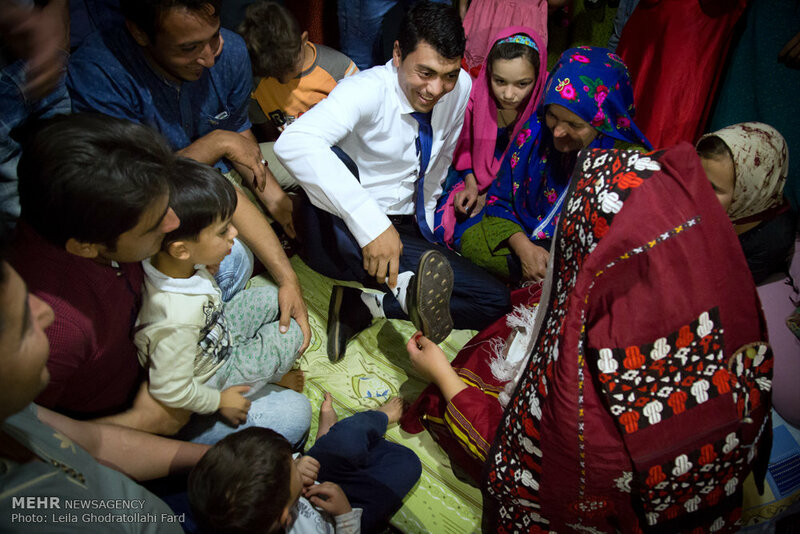 The customs have been passed down from generation to generation. 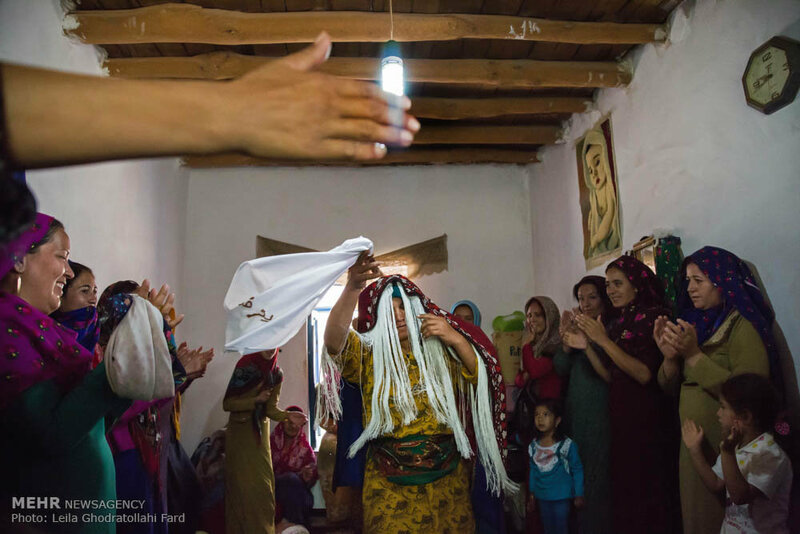 Although ceremonies are now a bit different from the past, but they still are original.